While the Internet is abuzz with the leaks and rumors surrounding the LG G6, a new rumor regarding the LG V30 has originated from China along with some information about the specifications of the device. Going by the rumor originating from China, the V30 is said to be powered by Qualcomm’s latest Snapdragon 835 SoC which will be paired with 6 GB of RAM. It will also have a Quad DAC better than the one on V20. 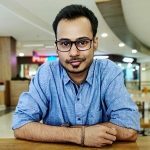 Also, while the V20 sported dual camera setup at the back, the V30 is said to not only come with a dual camera setup at the back, but, on the front as well. If this happens, the V30 will be the first smartphone to come with dual camera setups at the back and on the front. The LG V30 is said to be launched in the second half of 2017, which makes sense because the V20 was launched in September last year. Besides, given the fact that the V30 will be powered by Snapdragon 835, this timeline seems justified as this chipset isn’t going to be available for any manufacturer until April. This is also the reason why LG chose to go ahead with Snapdragon 821 on G6. Well, you can thank Samsung for that. For now, everyone is awaiting the unveiling of G6 which is set for February 26. 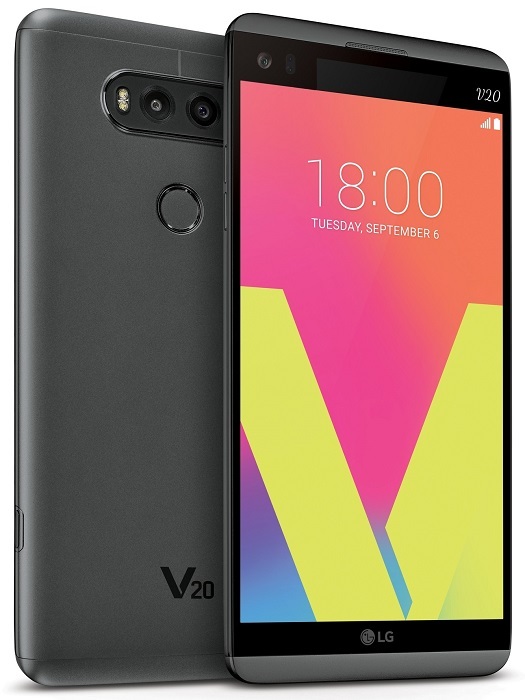 However, we might start hearing more about the V30 after the G6 has been unveiled and launched in several markets.